Adding a sunroom, pergola, or patio enclosure? Porch Conversion of Charlotte designs and installs sunrooms, pergolas, screened rooms and patio enclosures through Charlotte. Ask us for references. We are happy to provide them. Finding a good contractor in the Charlotte area is important — a home improvement project gone wrong can cost you. A good ad isn’t proof a contractor does quality work. Find out for yourself. Check with friends, neighbors, or co-workers who’ve had improvement work done, and check out a contractor’s reputation on online ratings sites you trust. 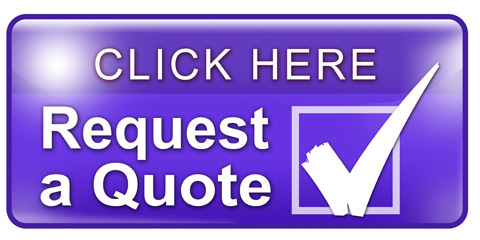 Get written estimates from several firms, keeping in mind the lowest bidder may not be the best choice. Also important: know the signs of a scam. If you can, take a look at the work done and ask about their experience. Look for an established company whose record and reputation you can check out. Many states, but not all, require contractors to be licensed and/or bonded. Check with your local building department or consumer protection agency to find out about licensing requirements in your area. Licensing can range from simple registration to a detailed qualification process. If your state or locality has licensing laws, make sure the contractor’s license is current. Once you’ve narrowed your options, get written estimates from several firms. Don’t automatically choose the lowest bidder. Ask for an explanation to see if there’s a reason for the difference in price. How many projects like mine have you completed in the last year? Ask for a list so you can see how familiar the contractor is with your type of project. Most states and localities require permits for building projects, even for simple jobs like decks. A competent contractor will get all the necessary permits before starting work on your project. You may want to choose a contractor familiar with the permitting process in your county, city, or town. A contractor should be able to give you names, addresses, and phone numbers of at least three clients with projects like yours. Ask each client how long ago the project was and whether it was completed on time. Was the client satisfied? Were there any unexpected costs? Did workers show up on time and clean up after finishing the job? You also could tell the contractor that you’d like to visit jobs in progress. Ask for copies of insurance certificates, and make sure they’re current, or you could be held liable for any injuries and damages that occur during the project. We hope these words of wisdom will help you select the right company to build your sunroom, screened room, pergola or porch conversion, you might not think it’s as important as choosing the best Baby Trend Expedition Jogger Stroller but your house improvements need the same type of caution. 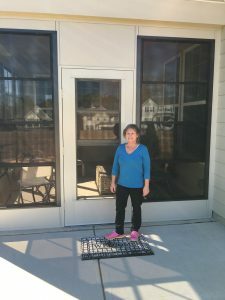 Porch Conversion of Charlotte has three decades experience in the business, and we hope we get the opportunity to meet with you about your sunroom plans soon!